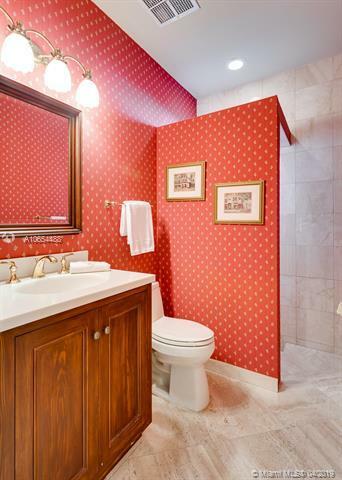 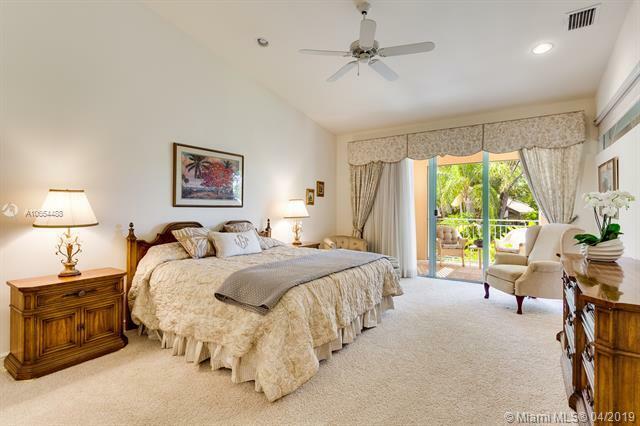 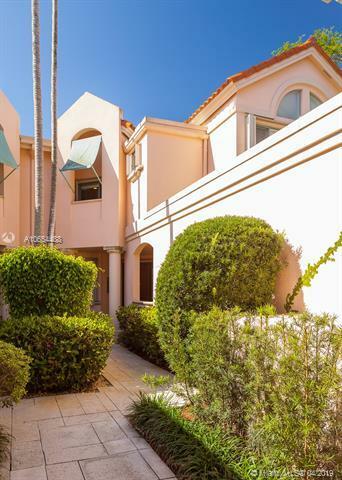 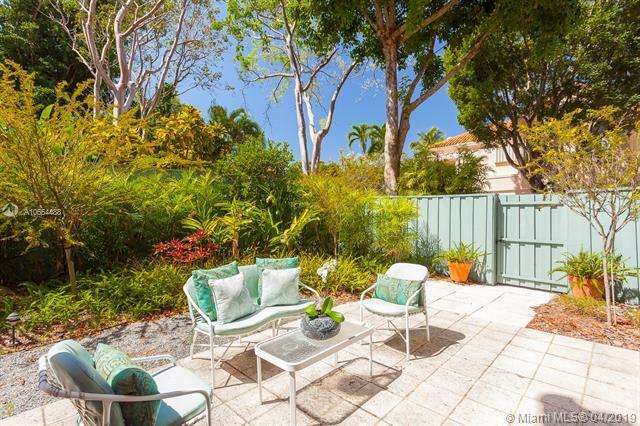 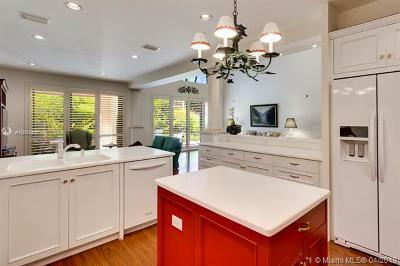 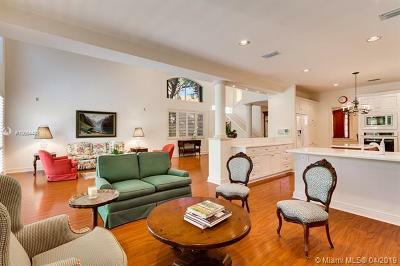 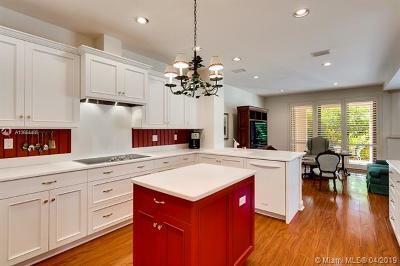 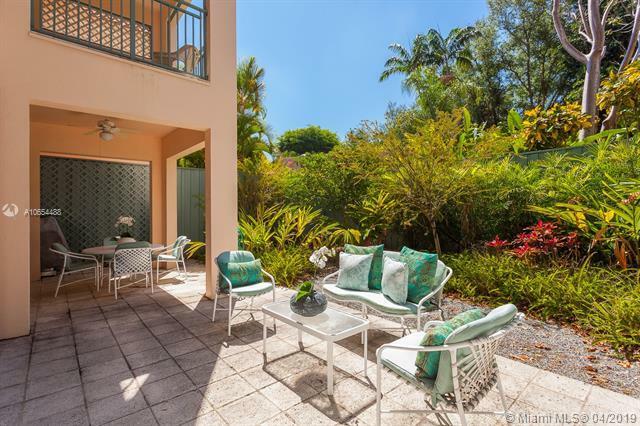 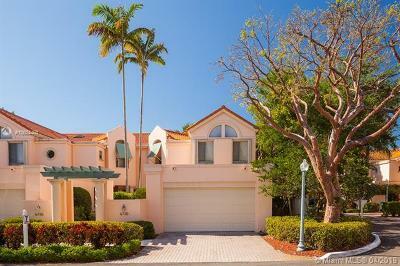 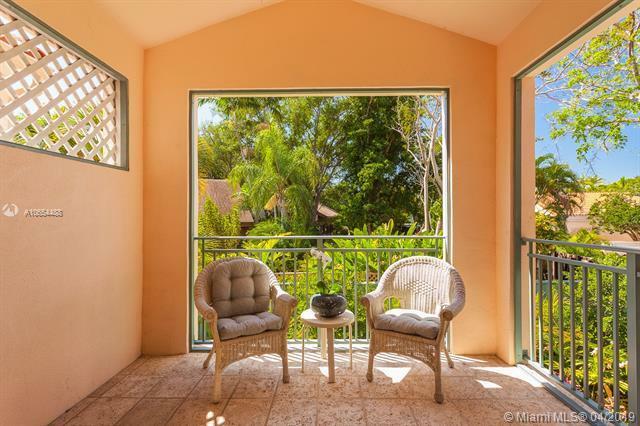 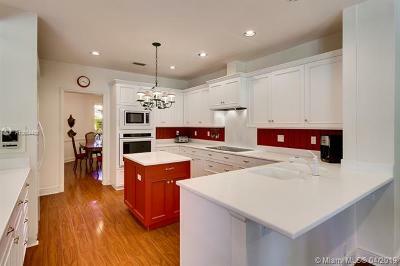 Nestled in a posh little community of 49 luxury villas in north Pinecrest lays this hidden gem. 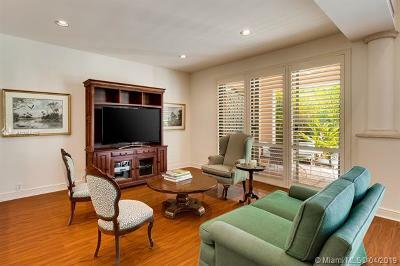 Warm, inviting, and updated, w/ a most practical floor plan that includes welcome courtyard, 1 downstairs bedroom, 3 ensuite baths, a marvelously open kitchen, enormous social spaces, upstairs laundry room, and an elevator that makes it all easy! 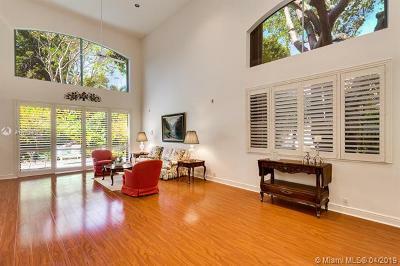 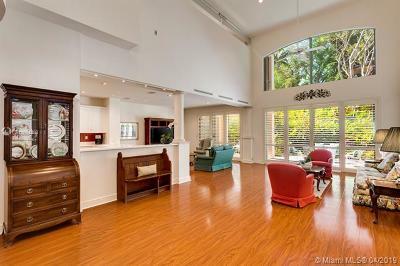 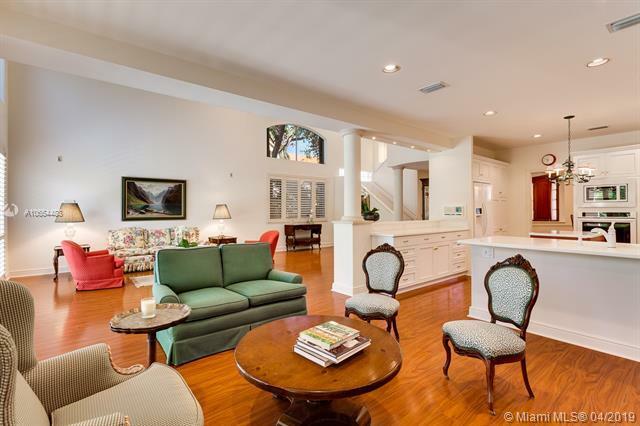 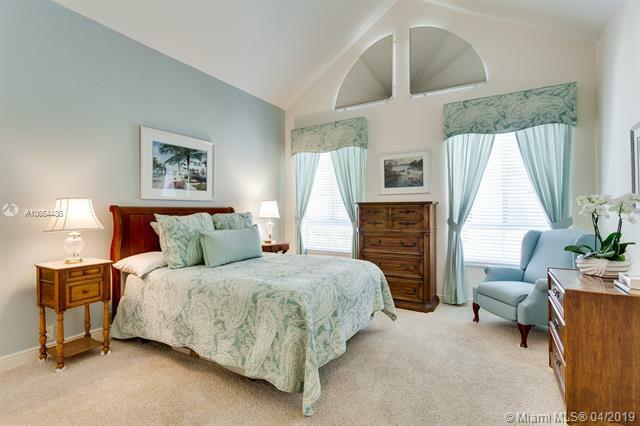 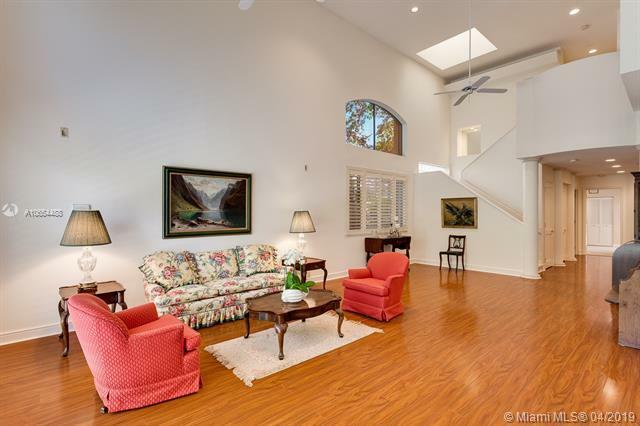 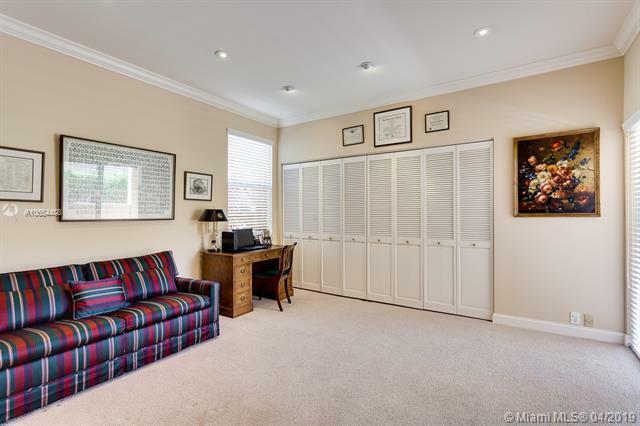 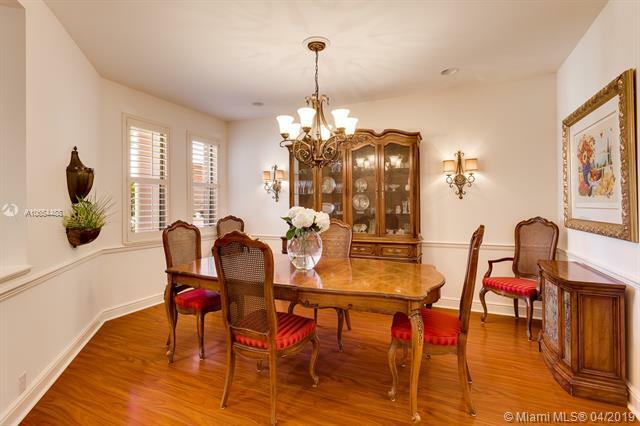 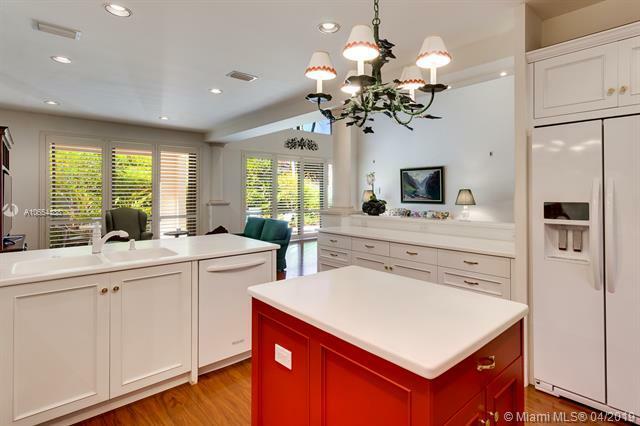 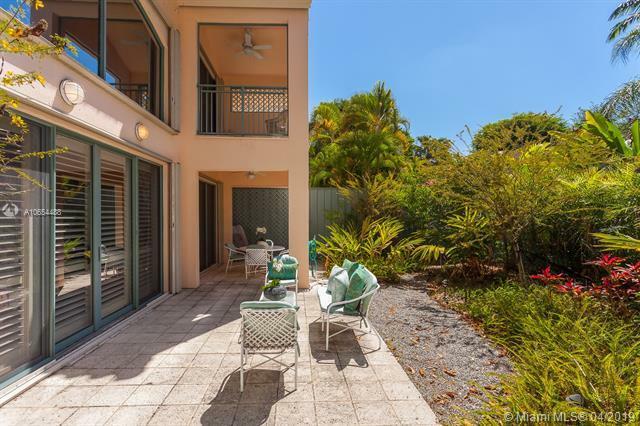 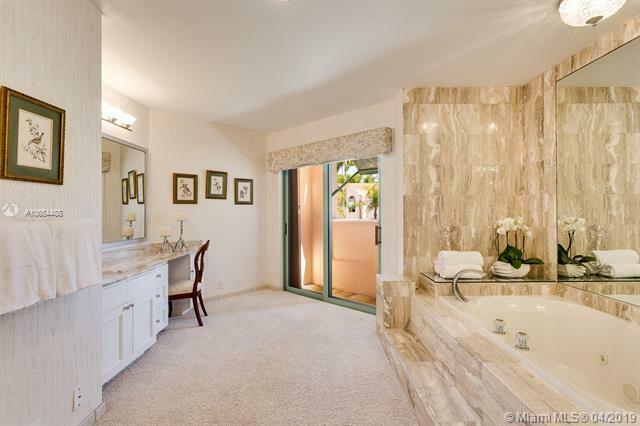 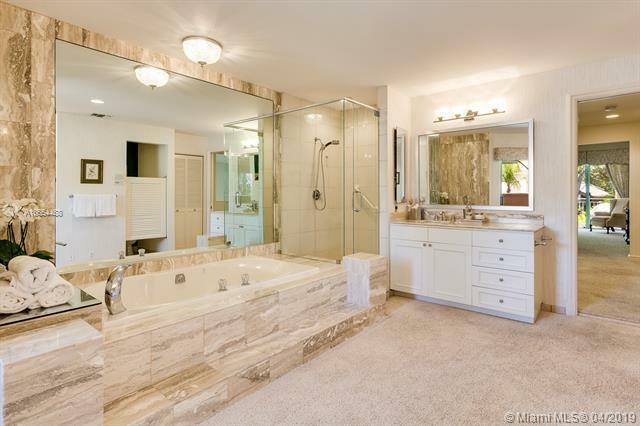 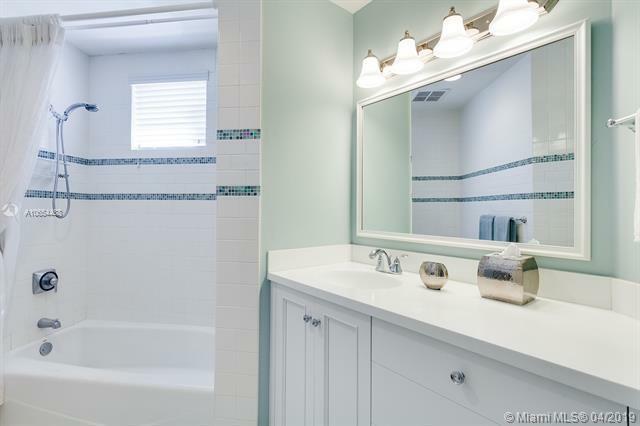 Tweaked w/ wood floors, soaring ceilings, custom windows & coverings, huge closets, glorious master suite, covered terrace, and fabulously tropical backyard, this corner home checks all of the boxes. 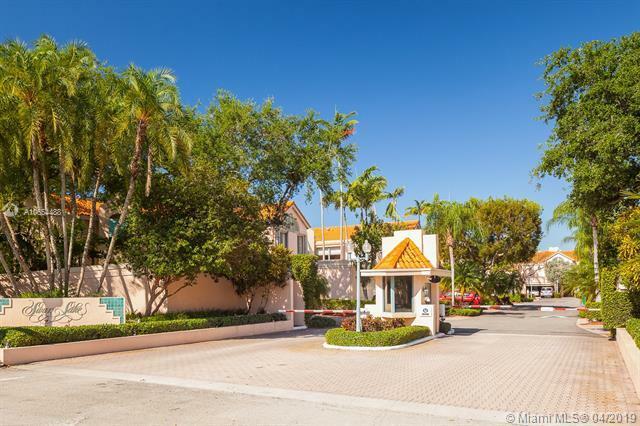 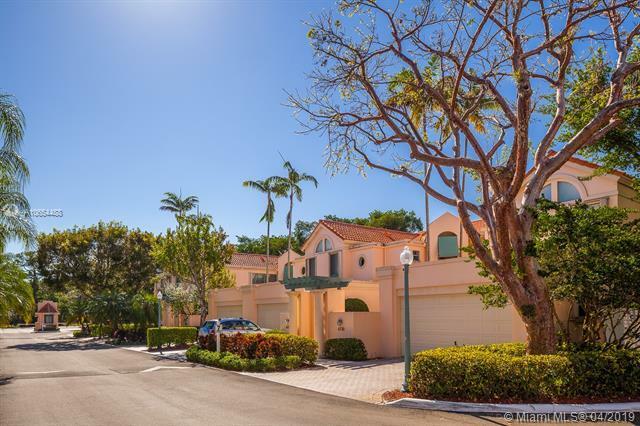 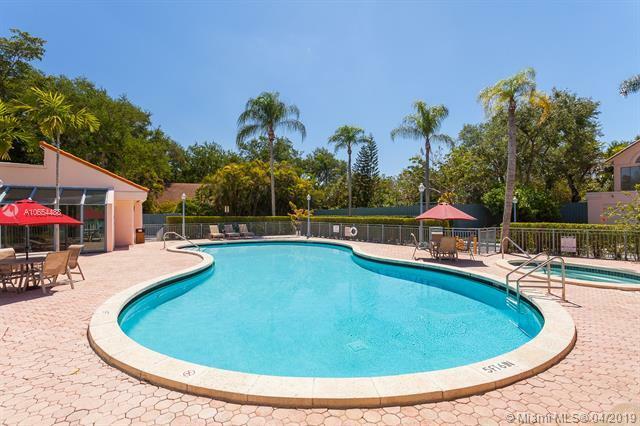 Created by the famed Breakstone Group to fill a niche in Pinecrest, gated Swan Lake offers safety & privacy w/ 24hr guard, the comforts of resort pool, club house & gym, location and convenience to shops & restaurants, and the best schools in Dade County!